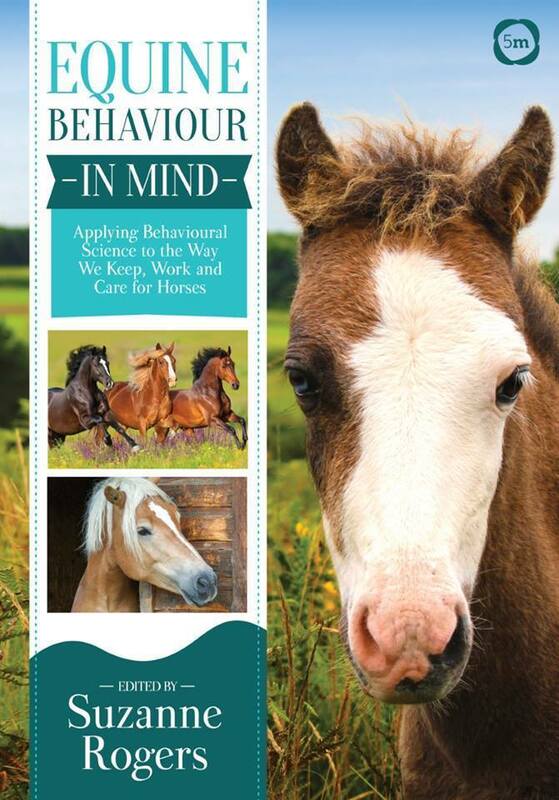 Intended for people who work with horses and for owners who want to learn more, Equine Behaviour in Mind provides ideas for practical ways that changes can be incorporated into daily interactions with horses. 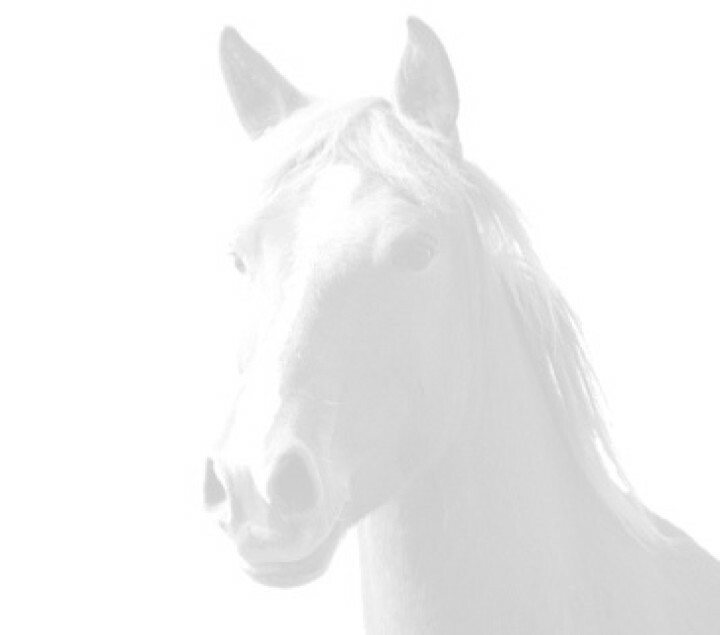 This book advocates a mindful approach to working with horses, encouraging the reader to think in a horse-centric way. Academic behavioural research is used to underpin understanding of horse behaviour and changes that can be made to positively improve horses' lives. The aim is to provide both the theory behind behaviour-minded horse management and the practical application to enable impactful changes to be made. Real world examples and case studies are provided to highlight these points. 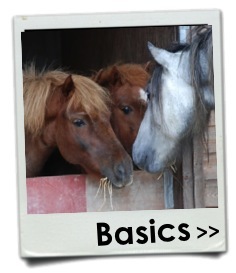 Horse behaviour is discussed in a range of contexts, including breeding, training and competing. 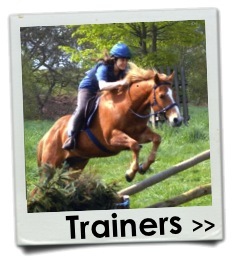 A behaviourally minded approach to teaching riding, to medical and dental check-ups, to rehabilitation and rescue, and to driving change for horse welfare in both developed and developing countries is also covered. 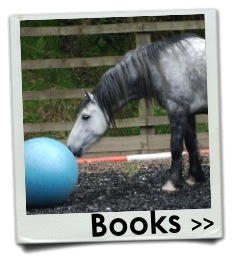 Equine Behaviour in Mind will enable readers to think critically in an objective way about how they manage and work with their horses. "My vision for the future is that the currently empty words about welfare translate into actual welfare improvements, that rules and regulations that on paper should protect welfare are enforced and that "welfare" isn't just a buzzword that needs to be included to meet requirements but is valued in its own right. We will get there by building on glimpses of good welfare practice, actions that show consideration for the animals' needs, and by promoting them so that those glimpses become less transient and increasingly part of equestrian culture. Never before has the world had the infrastructure to disseminate ideas as we have now in the age of social media and web-based communication. 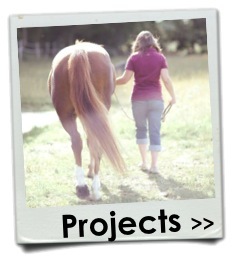 In writing this book the authors have searched for and found glimpses of behaviourally minded aspects of equestrianism and by putting them all together in the same place we hope that the reader will find changes they want to introduce to their lives with horses and find their place in promoting the positive changes they do and see. We will receive criticism for promoting good things that many believe do not go far enough in changing the lives of horses. But all or nothing arguments just aren't helpful for driving mainstream change, the ideas in this book won't give horses a perfect life, not even close, but if ideas are acted on, seen and spread then we are edging towards real change, making positive changes in the lives of individual animals along the way." Our book is now available for pre-order through Amazon. However, our lovely publishers have also offered EBTA followers a discount so that you'd pay £22.96 including P&P. To take advantage of this offer you can download the order form and use the code "EBTA20" when ordering. Or order online from our publisher and add the same code near the end of the check-out process. One of the key welfare challenges, as identified by equine industry professionals by the University of Bristol partnering with World Horse Welfare, is that people fail to recognise, and consequently fail to resolve, stress and pain in horses. This in turn prevents advances in improving the welfare of horses across the UK. This study explores the perceived lack of recognition of some negative welfare states in horses. We will use the results to inform an educational outreach programme to address this barrier to improvements in welfare. The preliminary study considered whether a selection of horse owners could correctly identify signs of anxiety in the horse in a series of video clips. The clips covered a variety of contexts where negative emotional states in horses were visible including during dressage, liberty work and general handling 'life skills'. 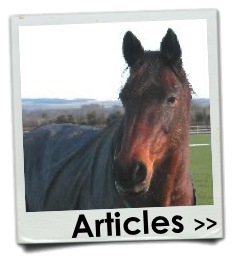 Horse owners were asked to comment on the horses' demeanour and responses were clustered. 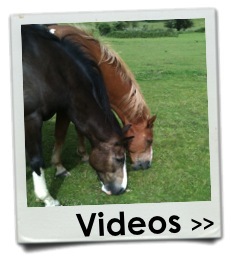 For comparison the clips have also been assessed by equine behaviour professionals from a variety of backgrounds and accreditations and were found to be interpreted consistently with one another. The results will be used to inform our 'Ladder of Fear' project; we will focus on the signs that owners tend to most frequently miss or misinterpret including triangulation of the eye, tension in the mouth and swishing the tail. Ignoring the subtle signs and behaviours of anxiety in horses is likely to lead to more overt behaviours, such as biting and rearing, which can be dangerous when handling them. Welfare is compromised as a result of both the unrecognised sources of pain and stress, and the punishment that is commonly applied in the misguided belief that the horse is incalcitrant .